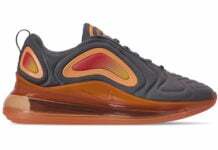 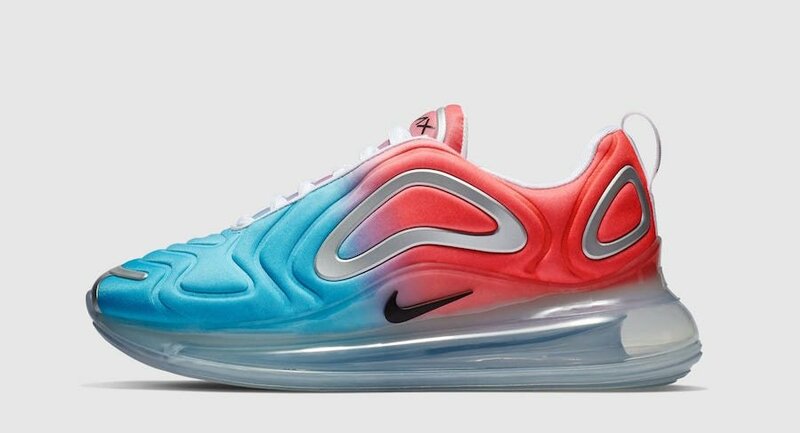 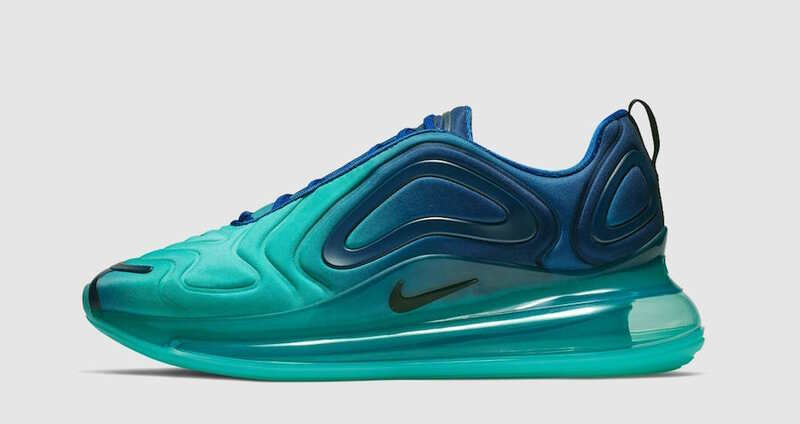 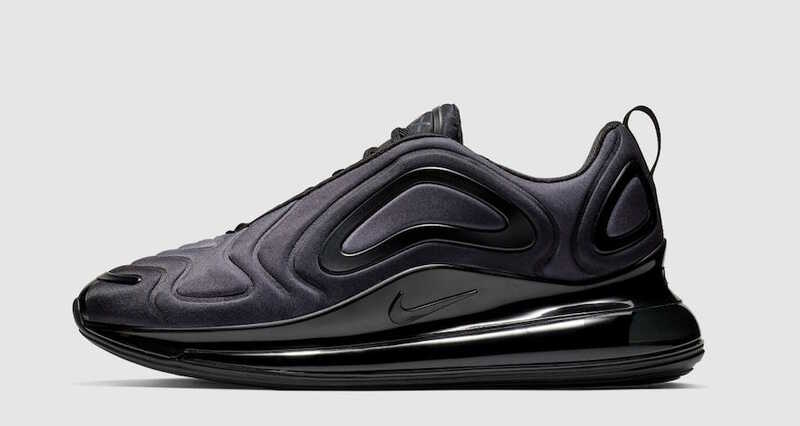 Nike Sportswear has just announced that they will release the Air Max 720 starting in February. 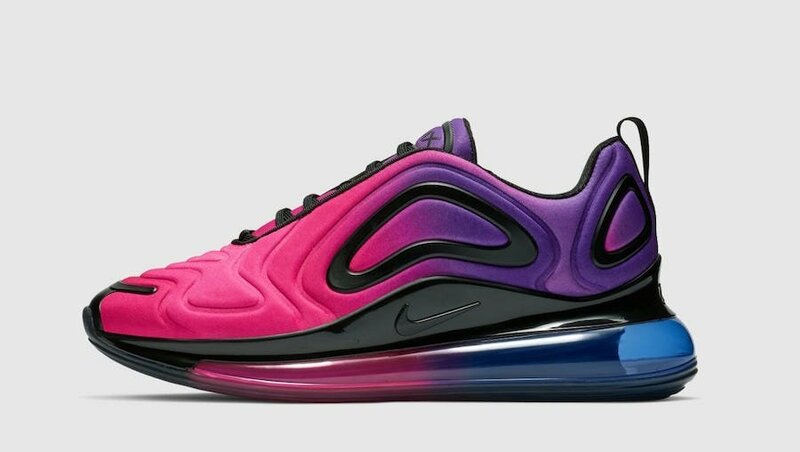 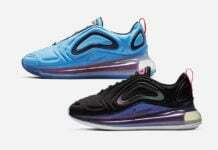 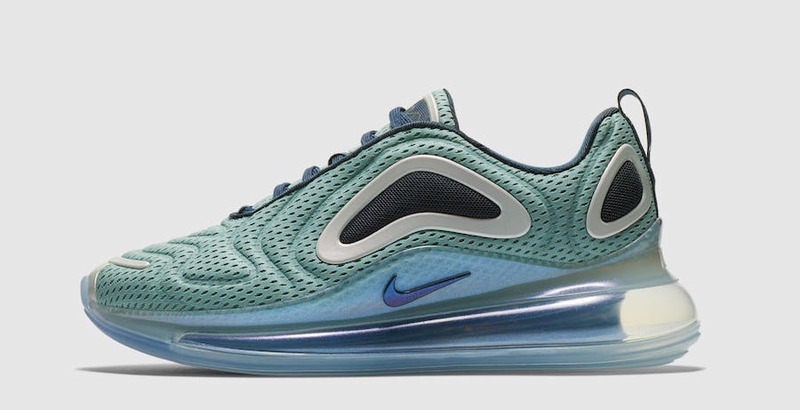 The latest achievement by Nike’s Air Manufacturing Innovation team, the Air Max 720 features Nike’s tallest Air unit in history. 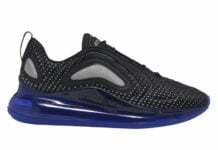 Having a futuristic look, it also is known for its different color placements and materials. 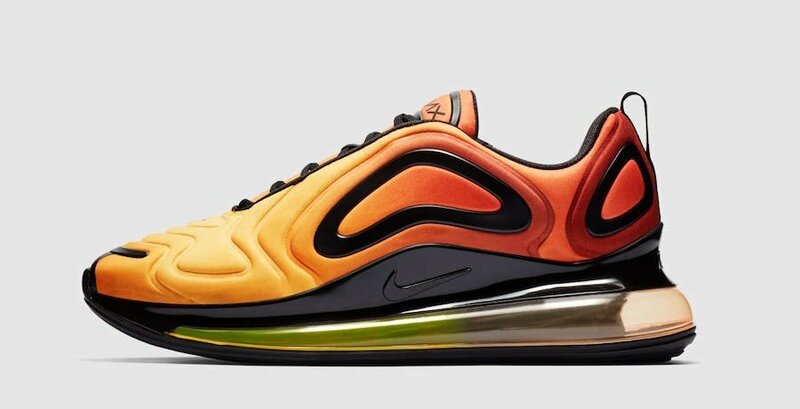 You can expect the Air Max 720 to start rolling out at retailers on Friday, February 1st. 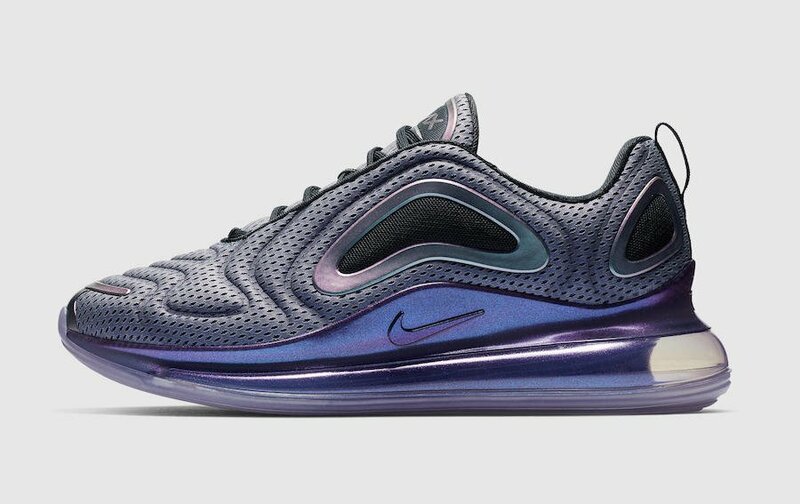 Following the rest of the colorways shown will launch through the month. 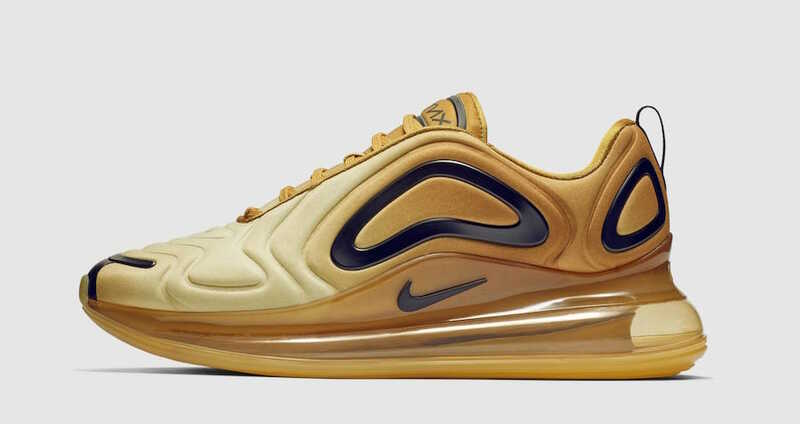 Below you can check out the entire lineup for a closer look.